Dr. Laura Caramanica has held successive leadership positions throughout her career serving as a chief nursing officer in GA, NY and CT. Dr. Caramanica is a Fellow in the Academy of Nursing and a Fellow in the Academy of Health Care Executives. She holds two national certifications in nursing administration. She is a graduate of University of Connecticut, CT, (PhD); Columbia University/Teacher’s College, NY (MEd); University of Bridgeport, CT (BSN) and Hartford Hospital School of Nursing, CT (RN Diploma). Dr. Caramanica is currently an Associate Professor at the University of West Georgia in Carrollton, Georgia and has published and presented on her topics of interest and expertise: leadership, evidence-based practice, shared governance, magnet and performance improvement activities. Laura is certified in nursing leadership/administration by AONE and ANA. She is a fellow in the American Academy of Nursing and the American Association of Health Care Executives. 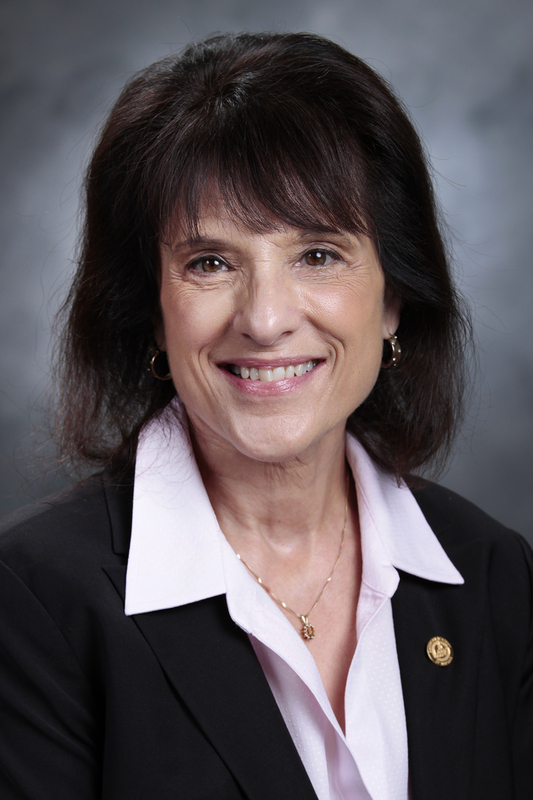 Dr. Caramanica has been teaching for Walden as a contributing faculty in the College of Nursing in its graduate level programs for about 10 years now. Most of her students are either completing their masters in the nurse/leader role or studying towards to be an advanced practice nurse in various specialties (FNP, Behavioral Health, or Geriatric Nurse Practitioner etc.). Laura is a member of the newsletter committee.